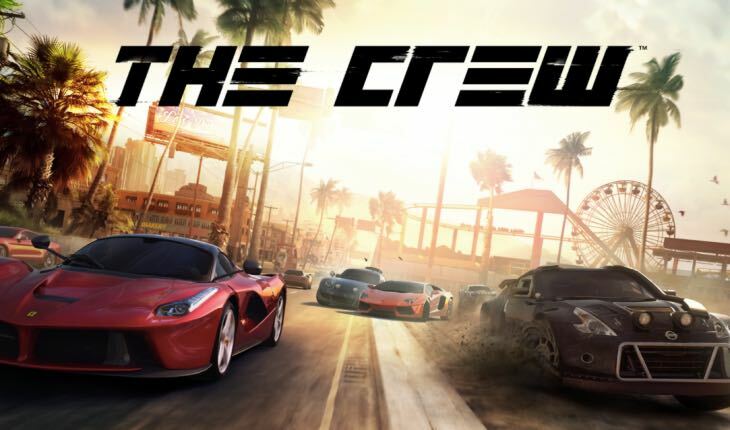 The Crew released back in 2014 but still remains one of the most popular console racers and on PC among users. Ubisoft are usually very impressive when it comes to maintaining The Crew servers, but at times the game can suffer problems and have sudden bouts of maintenance. When that happens, you can use this page to tell us about any problems you have with the game. The Crew server maintenance on PS4, Xbox One and PC can happen at any moment, but sometimes it can lead to nice updates too with new cars and other surprise content. Is The Crew down for maintenance or other issues on Wednesday April 24, 2019? Tell us your status below in the discussion section and look out for updates from PR Editors when problems with the game happen. Ps4 servers are up, but pvp is disabled for “server issues”. It’s been like this for a few days now, when is it getting fixed? I downloaded the game and I started it 00:00 Swedish time and got â€œerror code 0_1â€ and now itâ€™s 09:42 and itâ€™s still the same. What to do?! The Crew services are down for me, I started 10 minutes ago. Down for me today on PS4 in the UK. Anyone else? We have any idea when it might be back up? just bought it today. Kinda bummed. i got the same error today … conferm is down ? I hope it was just temporally. Now I’m getting this error code #0_1. Same error here for 3 hrs. How long the servers will be offline? When are they gonna fix the servers? I got it yesterday. Any news on UniSoft’s conclusion to the maintenance? They aren’t saying a word. It is giving me error code #0_1, is it under maintenance right now? still down here in ukraine. servers are down in France, can’t play with friends!!! My son can’t play The Crew as it keeps saying that it is under maintenance today date is 11 Jan 2017. Is this the case or has his game got a fault on it? I don’t know about tomorrow but I definitely can’t get into the game right now. It was fine an hour ago but know it just gives me the #0_1 error code. If it’s maintenance, it’d be nice to receive a message rather than an error code. Server maintenance ongoing right now. All platforms again, with the scheduled time for completion at 11.30am CEST. The Crew servers down August 10. Sadly, just looks like it’s for maintenance and no new update content yet. What are you waiting to see guys?